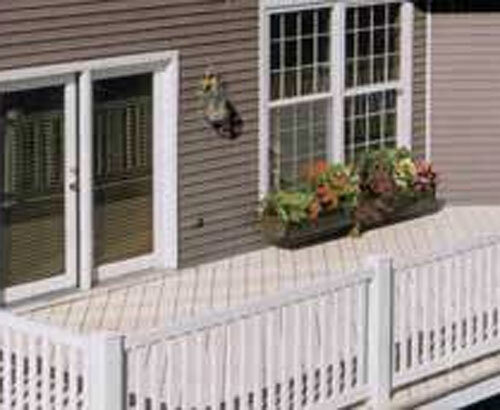 Country Estate Fence Company, Inc. is Southern California's best choice for vinyl decking. Our 100% virgin PVC vinyl decking is not only attractive, but also fully customizable, highly durable, long-lasting, and low maintenance. Among its many advantages, vinyl decking can be easily cleaned using water and a mild soap solution; will not rot, fade, blister, warp, or squeak; and will never require waterproofing. Additionally, it stays cool to the touch, has no exposed nail heads, and doesn't contain lead, making it safe for family members and guests. Country Estate's vinyl decks are even offered with sanded and grooved finishes to create a skid-resistant surface that significantly reduces the chance of slip and fall accidents. 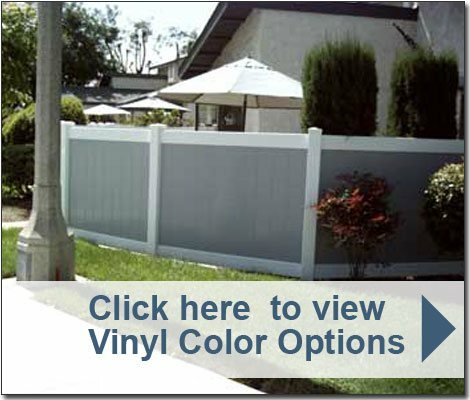 In just over 30 years, Country Estate Fence Company, Inc. has accrued more than 100,000 satisfied residential and commercial customers throughout Los Angeles, Riverside, and Orange County. We've become known for our superior vinyl products, flawless craftsmanship, competitive prices, and outstanding product warranties. We are licensed, bonded, and insured, and comply with all applicable building codes and/or property restrictions. Call today for the best value in vinyl deck installation; consultations and estimates are free.